Be very careful what you wish for. 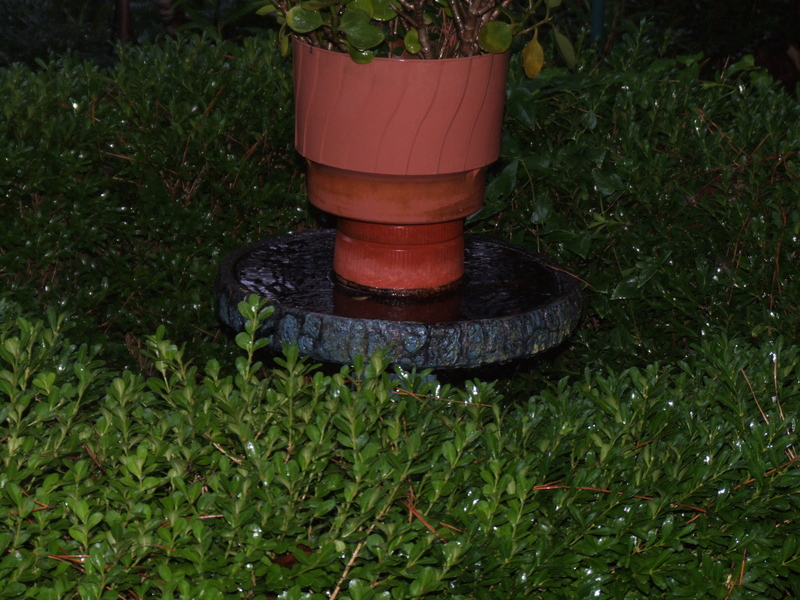 We still are getting rain, way too much rain in too short a time. We have been suffering from a very severe drought, so you would think this rain is welcomed. Well, a large part of it was, but now too much. Several trees in the neighborhood have fallen over because of over saturated soils. Makes me a little nervous to see that happen. Fortunately, none have hit any homes. So, we have had some rain every day since St. Swithen’s Day (July 15), and I am really starting to get worried about that forty day thing. While the rain was needed for the garden and all the plants have perked up and started growing, one in particular has really enjoyed this rain. The hibiscus coccineus or Texas Star is loving the extra moisture and showing it with its gorgeous red flowers that have been popping out nonstop since the rain starte. 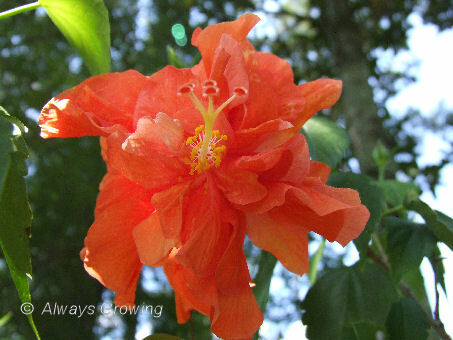 Another common name for this plant is swamp hibiscus which shows its love of wet areas. Because of the drought, there is not many plants blooming here (but buds are forming so there should be some flowers soon) which makes this large red flower stand out even more. 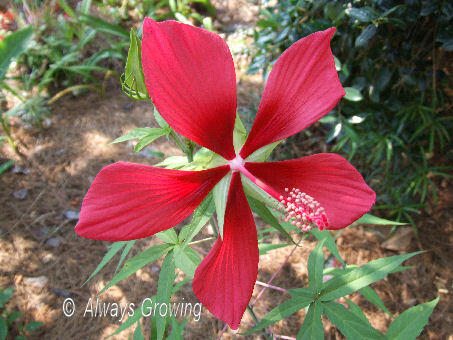 This is a perennial hibiscus that returns each spring. I always let a few flowers go to seed. 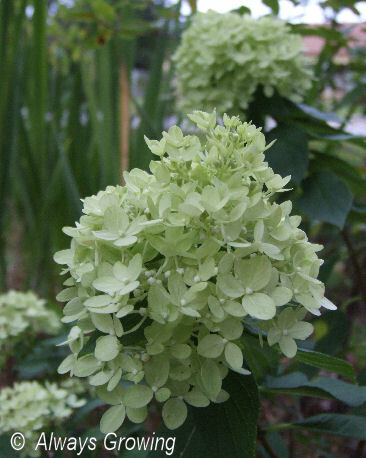 I use these new plants to add to the already growing Texas Star area to make a bigger clump of them or to start a new section of these bushes in other garden spots. 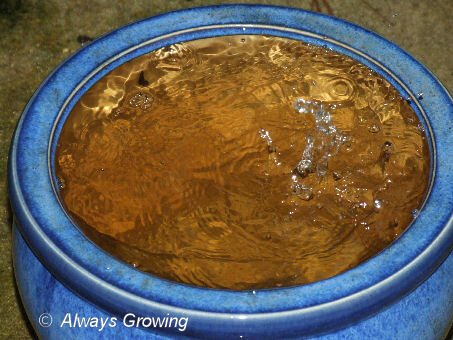 With all the rain we have been having it is a good thing this plant likes water. 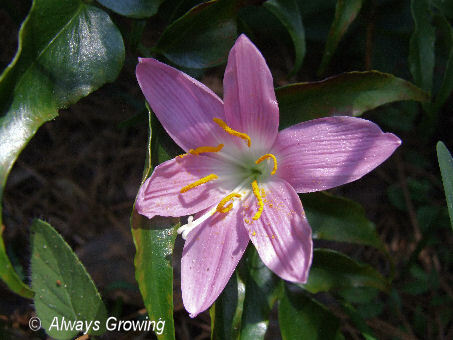 What causes flowers to change colors? 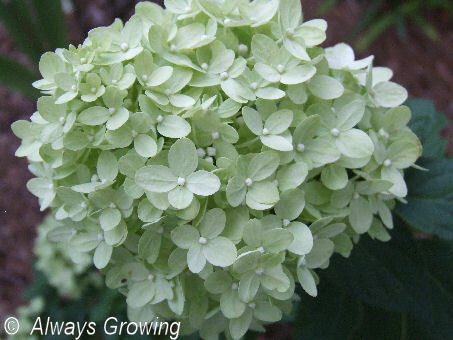 In the past I have noticed that flowers will change colors especially in colder temperatures. Knockout roses will be darker in cold temperatures and certain camellia flowers will also darken in colder weather. This is due to the fact that certain colors’ chemical composition responds to temperature. But what causes the flowers of identical plants to be different colors? I have two hibiscus plants that are blooming in a dark and a light color. I have had these plants for years, and in fact, one of these is from a cutting of the other, and this year they are sporting different colors. 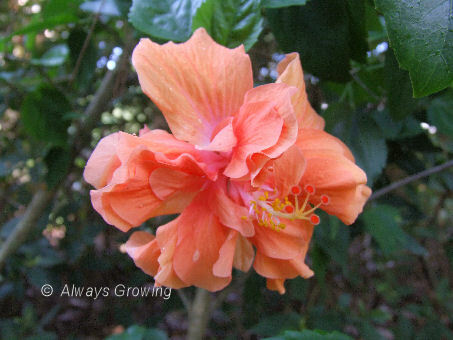 Now, the lighter color is how this hibiscus has bloomed for years. It is more of a peach color. The darker flower is definitely orange. 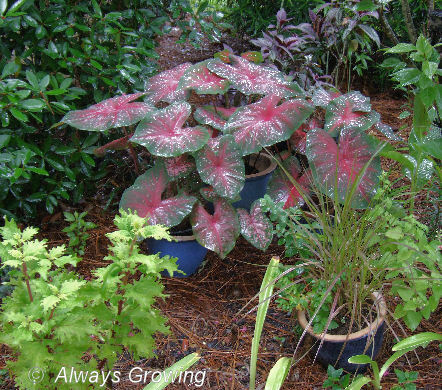 Both of these plants are in containers, next to one another, and have been fertilized, watered, etc. the same. So, why are the flowers a different color? And why now after so many years? I could understand if both were blooming the same darker color, but not one light and one dark. And with the heat we have been experiencing, it can’t be a result of one being in a cooler temperature. One of the mysteries of nature, I guess. Update on the St. Swithen’s Day rain forecast: If you read my previous entry, I just wanted to keep you posted on the rain. Yes, it has rained every day since that posting. I am almost ready to believe that forty day forecast of rain.